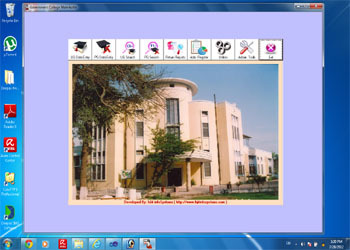 Educational Services through more than 22 branches in Punjab. Each branch uploads its own records individually which are managed by the Head Office. On line Verification of each certificate issued with photo. Professional Photographer. 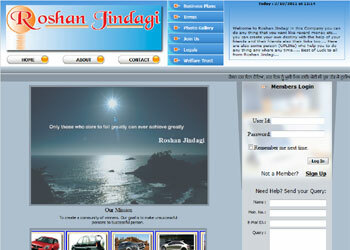 All photographs are arranged in categories. Web site is fully customisable, owner can upload new photographs or change existing photographes himself. 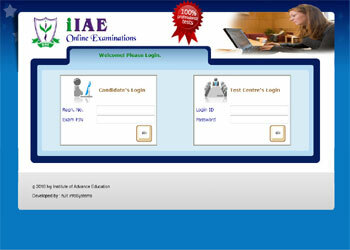 Automates the examination process which is completely controled by the head office. A timer starts and a questions are to be answered within a limited overall time period. After the fixed time period result is shown to the student as a provisional detail marks card. 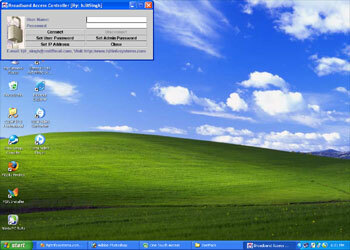 If due to some reason, the ongoing exam is disturbed, after restarting the computer system, the same exam is resumed from the last question number. MLM Business. Members are arranged in a Binary Tree. Income is distributed to each member according to the placement of the member. Managers can search for any criteria they specify. e-PIN generator generates e-PINs used to register by members. 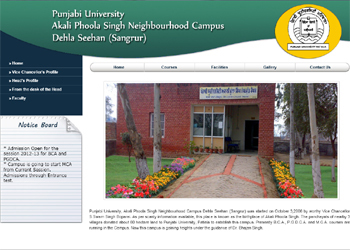 Punjabi University Akali Phoola Singh Neighbourhood Campus, Dehla Seehan (Sangrur), Punjab, India. to the students of region. 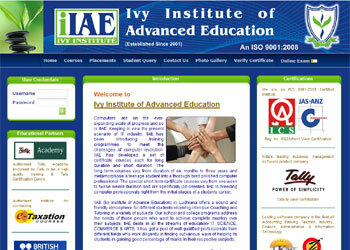 Educational Services Providers. 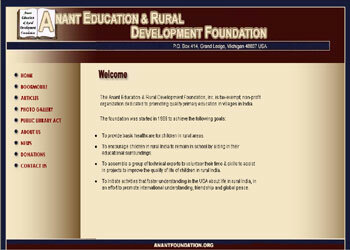 The organisation provides services through its branches in Punjab. Records are uploaded by the branches individually. 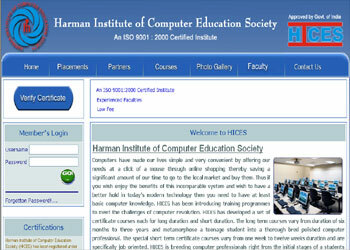 Each certificate issued is verified on line. Deepax. SMS Business. Members can send SMS through a well developed panel which allows them to schedule sms for delivery at some later time. 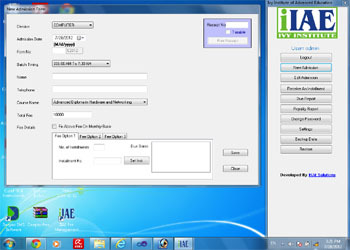 Admin panel is provided which is fully customizable. The Administrator can add as many SMS Gateway as required. The SMS are delivered with the proper gateway added for a country. The Administrator has full control over the website and SMS Stock. The members can generate bills with minimum data entry and Paypal payment gateway is configured for payments. Deepax SMS Rreseller Panel. 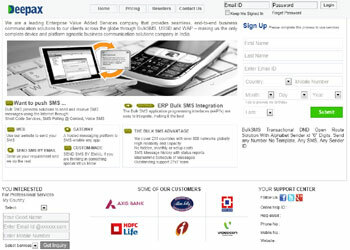 SMS Business website. Members can send SMS through a well developed panel which allows them to schedule sms for delivery at some later time. 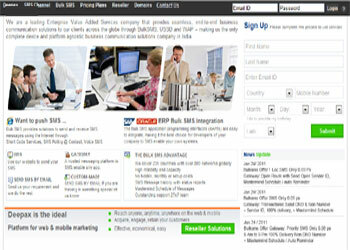 Reseller panel is provided which is fully customizable. Each reseller's billing and stock is managed. The SMS are delivered with the proper gateway added for a country. The Reseller has full control over the website and SMS Stock. The members can generate bills with minimum data entry and Paypal payment gateway is configured for payments. DLedger is a Web Application to manage Ledger in digital form. All inventory entries are managed by the applicaton including raw material of different types and products produced by the company. The automation of entries when vehicles (Trucks) enter the company to download raw material and upload products for delivery. Kanda entries are managed to take a look on all vehicles digitally. 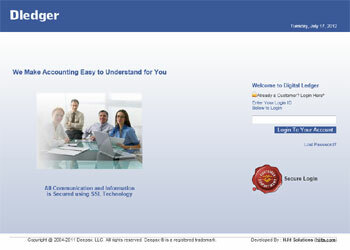 The systems is confugred to work with SAP software in order to get records from SAP database. More than 22 branches use it to manage their fee collection. The installments are generated based on various criteria automatically. Every Day pending fee reports are generated. 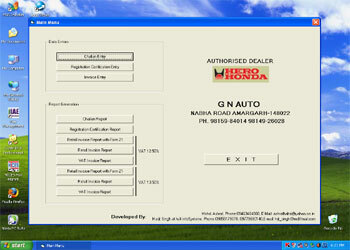 The software also helps each branch to generate Royalty Report Automatically. Various branches use it to manage their fee collection. The installments are generated based on various criteria automatically. Every Day pending fee reports are generated. The software also helps each branch to generate Royalty Report Automatically. Authorised Dealer of Hero Honda. The firm use this application to manage Sales Data and generate verious types of Sales Documents automatically. Sales reports including VAT calculations. for the welfare of the public.